One of the great things about the Head Start Program is its commitment to early childhood nutrition and building healthy eating habits. They teach kids and parents about improving diet by introducing healthy fresh fruits and vegetables in order to encourage a lifetime of good skills. Children can be picky eaters, but there are ways to help them try new things without making mistakes that could be stumbling blocks throughout their childhood. Bad habits can lead to health problems, such as diabetes, childhood obesity and other issues that could pose as a challenge later in life. Head Start Program administrators know that by working with their local wholesale food suppliers to deliver fresh, good-tasting options for program participants, they are helping these children and their families well beyond the preschool years. Studies show that most children are what is called “neophobic,” meaning that they don’t trust anything that is new. 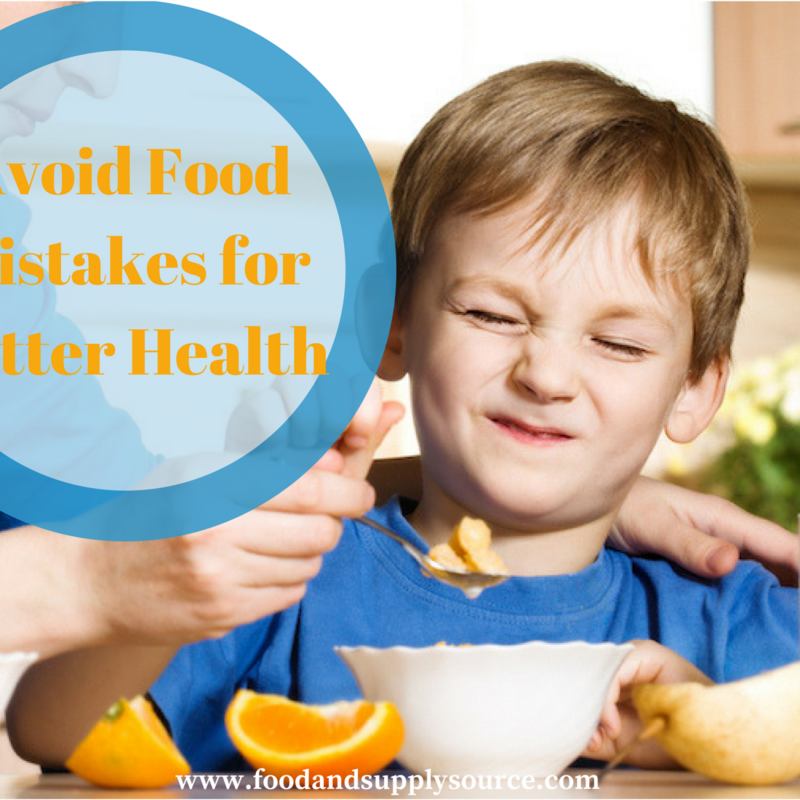 The way to deal with this is to intentionally introduce new foods to them in a positive manner so that they will be more accepting of them at mealtimes. While some parents may just give in and let their kids eat whatever they want, it is important to overcome that instinct to give up control and work with the child to build healthier attitudes toward good food choices. When preparing meals, it is important for parents to include children in the process. Oftentimes, if children feels as if they are a part of something, they will be more apt to eat what has been made. Food service supplies for Head Start Program participants deliver lots of fresh fruits and vegetables to ensure children are exposed to them. Do the same thing at home by trying new foods as a family. Getting children familiar with seeing these foods in their raw form and then prepared by roasting, baking or steaming them for meals, will help them accept them better when they are put on their plate. Most families have that one kid that refuses to eat his dinner. Years ago, parents would make that child sit at the table while the other children got to play until the plate was cleaned. Today, Head Start Program teachers encourage children to try new foods without pressuring them. Rewards programs, such as stickers or saying, “you can watch TV if you eat ____” will only work in the short term. In fact, studies show that foods kids were coerced into eating will often top their “dislike” list, making them less likely to eat them throughout their childhood. Placing food on the table family style and asking a child if they want to try it is a better approach. Try to stay neutral and, without drawing attention to it or making a big deal about it, show your child that you and the rest of the family are eating the food. A lot of parents think that the “out of sight, out of mind” approach works with cookies and other treats, but the fact is that when you hide these treats from children or restrict them completely from sugar or other types of desserts, they will just want them more. In fact, children who are restricted are more likely to binge on treats when they gain access to them or will become obsessed with them, neglecting healthier food choices. If you don’t want your child to eat cookies or other treats, don’t buy them and bring them into the house. Allow them to indulge when you go out for meals or on special events. Instead, bring healthy snacks into the house, such as raisins, apples, grapes, cheese and other things that they will grow to enjoy as a treat. Our children look to us as an example. The food service supply that provides foods for Head Start Programs delivers a variety of fruits and vegetables each week. Head Start Program teachers sit with the children and everyone eats family style. Children see their teachers eating the same foods that are offered to them, setting a good example for choosing carrots and apples over chocolate and junk food. Parents should do the same thing at home. Studies have shown that when parents express a dislike for a certain food, children will often mimic the same dislike. That is why parents who are picky eaters will likely have children that are also picky eaters. Don’t just serve the same thing over and over again. Wholesale food suppliers bring a variety of options to Head Start Program cooks so they can serve veggies and fruits in unique ways. Adding a bit of yogurt “dip” with apple slices can make them more appealing to some kids, while offering a bit of cheese sauce to broccoli can make it edible even for the pickiest customer. The few extra calories that are being added are well worth it if the child gains a new appreciation for the vegetable that they had once otherwise rejected. Adding a little fat in the form of cheese, butter or ranch dressing to vegetables is actually a good thing, helping to unlock the fat-soluble nutrients hidden inside. Tip #6 – Don’t Give Up! Some parents will try introducing a new food, get a negative reaction and then just give up entirely. Keep trying! Serve the “offending” vegetable in new ways multiple times, giving kids a chance to warm up to them. Try some of the other tips, such as having kids help prepare that food in the kitchen, to see if they will give it a try. Just don’t ever give up. Children’s tastes will change and evolve over time, so the kid who hates spinach today might just love it tomorrow. FoodSource Plus is a free service that connects Head Start Program administrators with wholesale food suppliers and other discount food service supply companies. Our team will do a complete analysis of your current food budget and purchasing habits to find ways to help you save on your food service supplies. Head Start Program budgets are always in need of fine-tuning, so we work hard to achieve our clients considerable savings each year. On average, participants in the FoodSource Plus program save between 10-35 percent annually on food supply purchases. Give us a call today to get a FREE evaluation and start saving money on your Head Start Program budget right away!